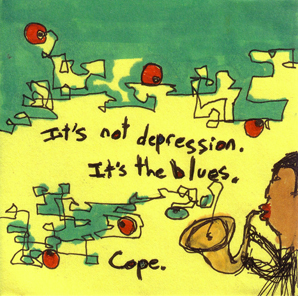 "It's not depression. It's the blues. Cope."